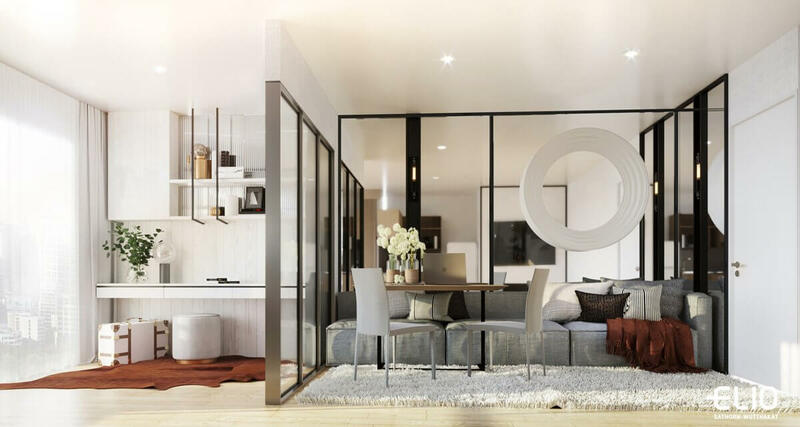 Elio Sathorn-Wutthakat is an ideal entry-level investment for investors searching the lowest price and biggest gains….All units include Free Furniture Package. 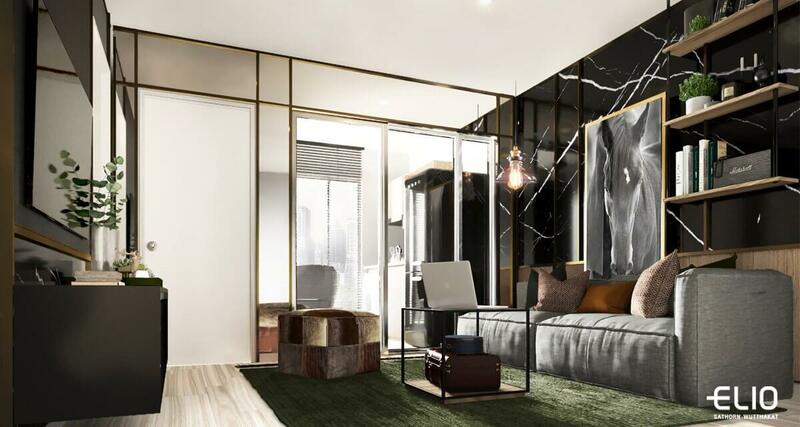 This is a new launch project situated in Thonburi, just the opposite side of the river from Sathorn - Bangkok’s financial CBD. 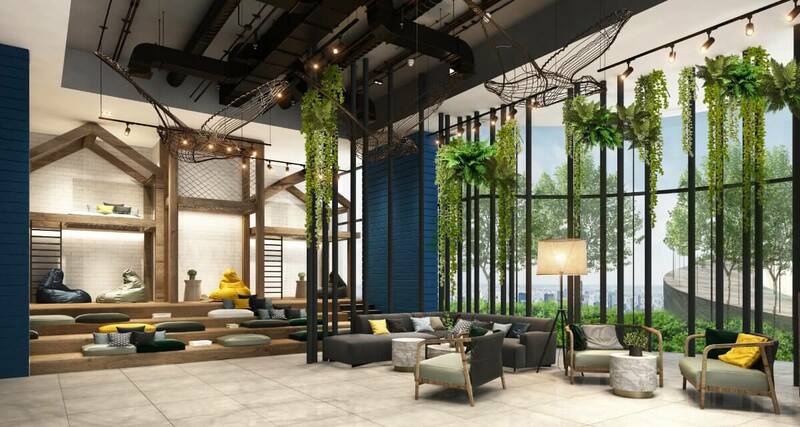 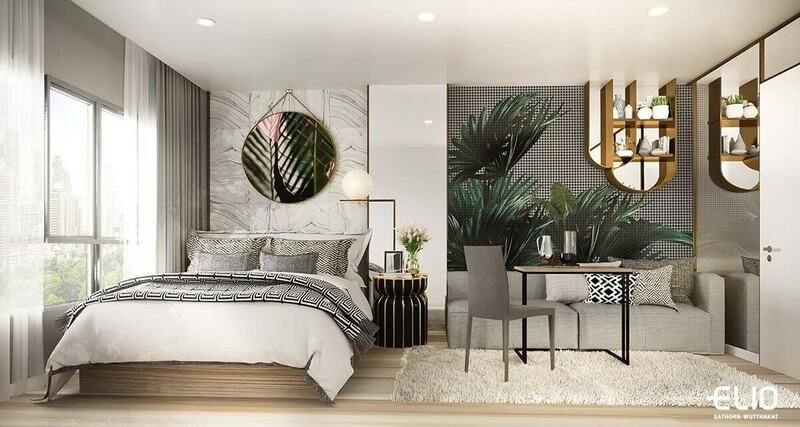 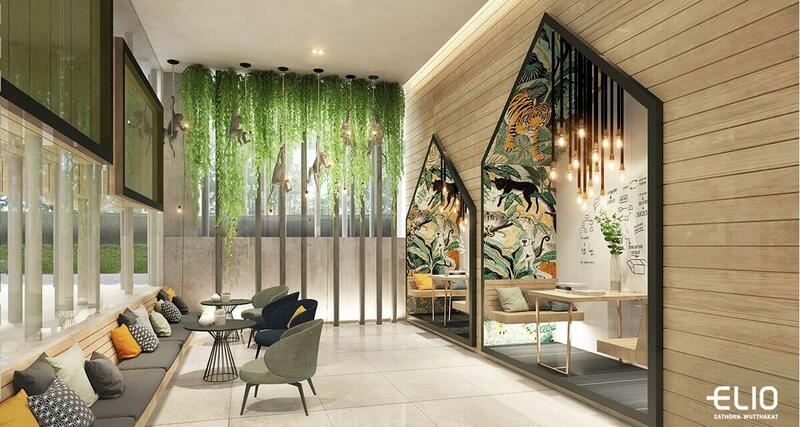 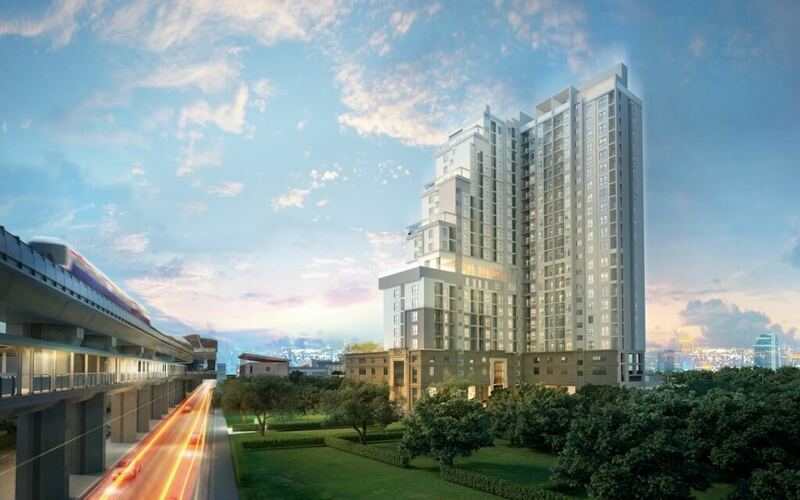 Elio Sathorn-Wutthakat indulges it’s residents in a riverside lifestyle which feels more “old town” yet with plenty of luxury amenities existing and coming soon. 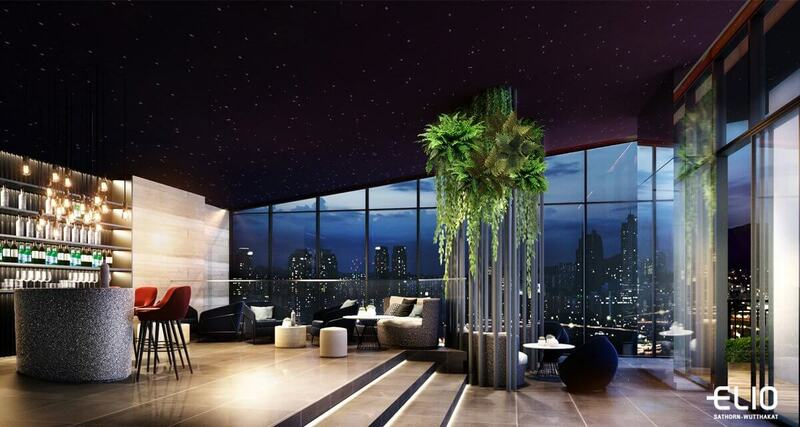 The massive new Icon Siam riverside mall is nearly completed, by the world famous Siam Paragon group. 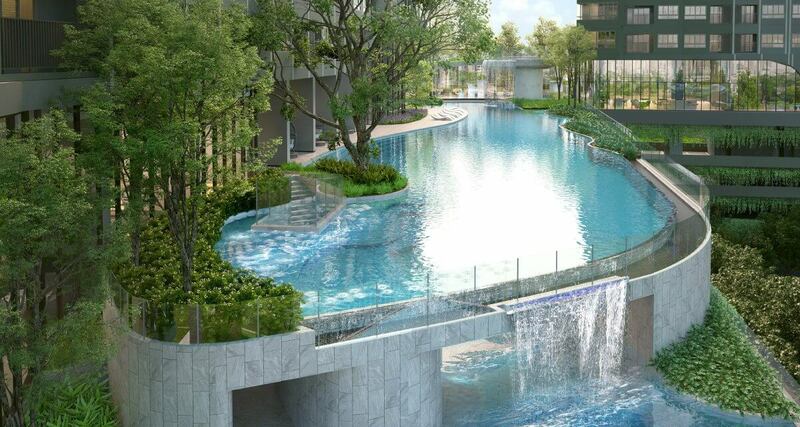 The Four Seasons Hotel and Residences, Mandarin Oriental Residences, Capella Hotel are just a few of the latest infrastructure boosts along the riverside.